In theory, any device logged in to your Apple ID should be able to understand and execute HomeKit commands. If you’re having trouble with your primary device or an auxiliary one, double-check to make sure you’re logged into iCloud and your Home is showing up under Settings > HomeKit. When you launch the app, do you get nothing at all? Double-check that your network is online and that your HomeKit-enabled accessories are connected to it either by ethernet (if you’re using a HomeKit bridge) or Wi-Fi. If you’re still not getting any indication that you’re connected, you may want to reset your hardware. Each HomeKit manufacturer has a slightly different process for this, so I advise checking with them to see what you need to do, but it usually involves pressing a tiny button on the side of the hardware or bridge. This won’t delete your existing HomeKit house; instead, it just resets the individual accessory’s connection to HomeKit. Once you’ve done so, it’s time to re-open your HomeKit app of choice and re-add those accessories. Whether you personally have lost connection to Siri or you can’t get a guest to connect to your network, you’ll want to check your HomeKit app of choice. If your connected hardware still seems to be responding when you press on buttons inside the app, you might have a bug on the iOS side of things. There are a few options to try here, including logging in and out of iCloud. If all else fails, you’re going to have to reset your HomeKit settings to get everything working smoothly again. This means that you’ll have to reconstruct your HomeKit home from scratch—a huge pain, if you have multiple accessories—but if you’ve explored all other avenues, this may be the one you’ll have to take. Go to Privacy > HomeKit. This reset will wipe any stored rooms and zones, along with the house name that you’ve asked Siri to remember, and you may have to re-pair your accessories. The next time you open the app for your HomeKit-enabled accessory, you’ll be prompted to give your connected home a new name and re-link your HomeKit bridge or other connected accessories. HomeKit devices primarily work within the confines of your Wi-Fi network. If you want to be able to access your devices on LTE, but if you’re finding yourself out of luck, you might need to hook up an Apple TV (4th gen) or a stationary iPad. Normally, all handshaking and Siri commanding happens within the boundaries of your Wi-Fi network. But your Apple TV—in combination with your Apple ID—gives your iPhone or iPad a way to securely talk to your HomeKit devices even when you’re outside the house. With an Apple TV or iPad, however, that command travels over your cellular network to the set top box (or – again – iPad), where it handshakes using your Apple ID. “This is the owner of this HomeKit network,” Apple TV says to your installed HomeKit bridge. “Here’s a command from them.” The HomeKit bridge then executes the command, and the lights in your home pop on. What does the error “Cloud data sync is in progress” mean and how can I resolve it? The error appears when iCloud has not finished syncing data with the servers yet. You can resolve this issue by making sure that you’re correctly logged in to iCloud and have iCloud Keychain and iCloud Drive enabled. Some users could resolve the issue with the following steps. Check your Internet and Wi-Fi connections on your iOS device and Apple TV. Update the software on your iOS device and Apple TV. Go to Settings > iCloud > iCloud Drive and make sure that your iOS device has iCloud Drive turned on. Make sure that your iOS device and your Apple TV are signed in to iCloud using the same Apple ID and password. 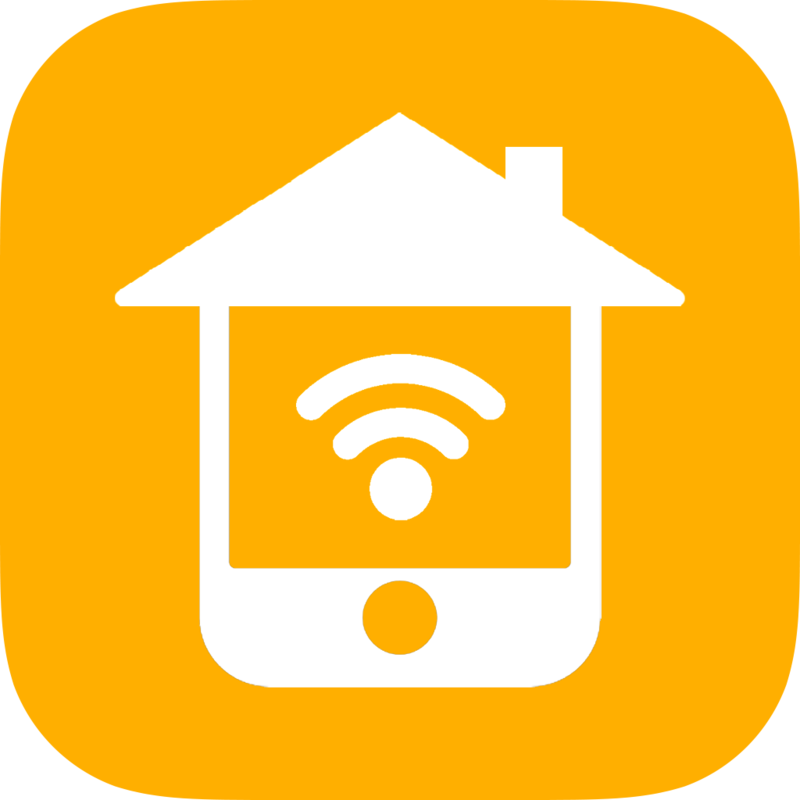 Make sure that any HomeKit accessories you’ve added using your iOS device can be controlled on your Wi-Fi network or using Bluetooth. If the accessories aren’t within reach, you might need to restart them. Check the batteries in your accessories and replace them if needed.